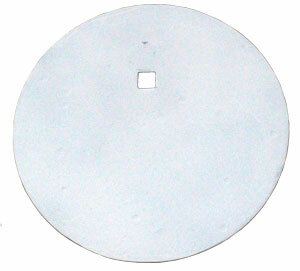 This plate is used on our Static Target Stands as well as our Static Plate Rack. Plates are .375 thick and are for all pistol calibers. This plate comes complete with mounting bracket.